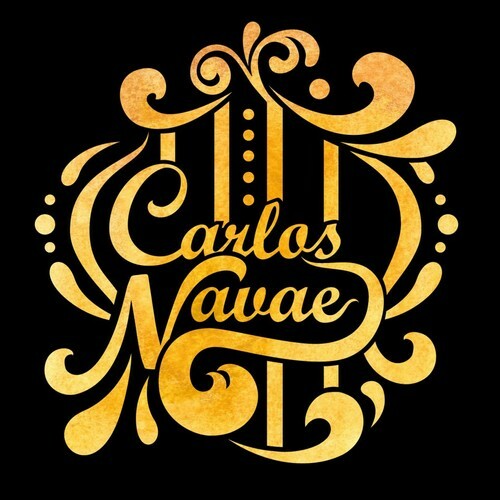 The legendary Carlos Navae is back to host our live Latino music night at The Horn! 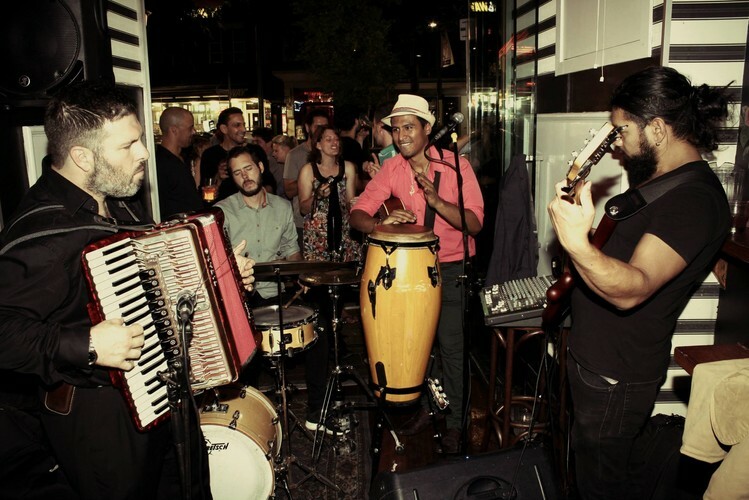 Come on down and salsa to some world class, traditional Latin music in the capitals most epic little bar! The busiest spot in Wellington on a Tuesday night, Carlos and the boys never fail to get the party started!